Prize motivation: "for their empirical analysis of asset prices." Eugene Fama was born in Boston, Massachusetts and studied at Tufts University in Medford/Somerville, outside Boston. He later studied at the University of Chicago, where he received his Ph.D. in 1964. He has continued working there for his entire career. Eugene Fama is married with four children. For many of us, the rise and fall of stock prices symbolizes economic development. 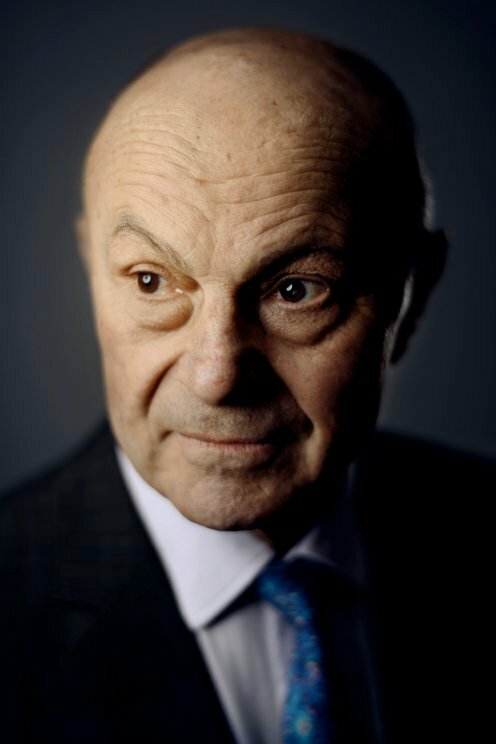 In the 1960s, Eugene Fama demonstrated that stock price movements are impossible to predict in the short-term and that new information affects prices almost immediately, which means that the market is efficient. The impact of Eugene Fama's, results has extended beyond the field of research. For example, his results influenced the development of index funds.